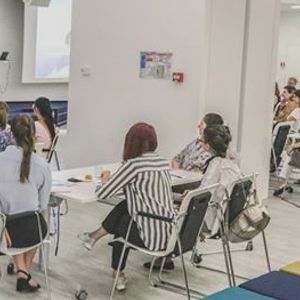 Vă invităm la un workshop în care vom aborda Time Managementul ca pe o consecință ce urmează doar, firesc, alegerilor și pozițiilor noastre pe care le adoptăm în fiecare zi. La acest eveniment se recomanda o donatie fixa de 30 de ron. Rezervari si confirmari la adresa aXJpbmFlbGVuYWlmcmltIHwgZ21haWwgISBjb20= . I love to learn and develop myself as a youth worker, facilitator and trainer for more than 13 years now. 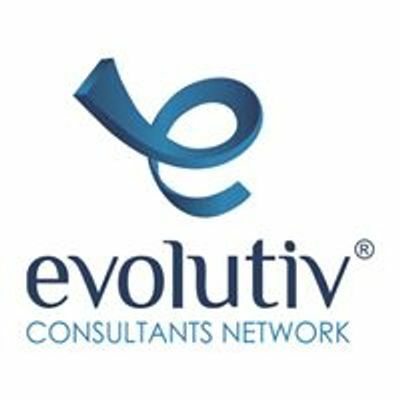 I currently build and strive for improvement at EVOLUTIV Consultants Network, a learning and development consulting firm specialized in professional training and coaching which works with dozens of both national and international companies and organizations. I lead and coordinate the Duke of Edinburgh's International Award unit center in Bacau, Romania - as president and founder of Be Great Association - being a leader, supervisor, assessor and trainer in the program. I've started the Cashflow Club Bacau where any teenager can learn how the finance and the money work and travel in or out the organization and the Personal Development Library project where they can borrow, read and learn valuable, relevant and modern books focused on leadership, entrepreneurship, management or psychology. I'm a martial arts practitioner for more than 25 years, while being passionate about mountain climbing and photography. If there is any question regarding to my references, please feel free to contact me at any time.